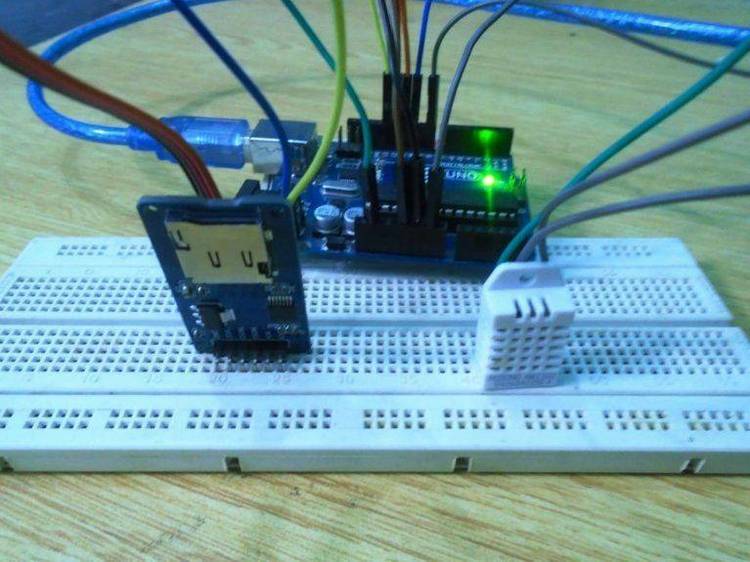 LOOPBACK is a utility program that will perform a UART loopback test. Copyright (C) 1992 by MarshallSoft Computing, Inc.
you suspect that one of your UARTs is defective. and DTR ( data terminal ready ). a contribution of $5.00 would be appreciated. unless a 720KB disk is specified. MarshallSoft can also be contacted at (205) 881-4630 from 5PM to 8PM CST. between any two IBM PC compatible computers using standard RS232 serial ports. also an easy way to backup a hard disk onto the hard disk of another computer. PC/XT/AT or compatible is required. and 6 example programs ( including a terminal emlator with XMODEM & YMODEM ). the shareware screen, and source code for the library. functions. Several other example programs are also provided.